We Understand that as a corporate client, your business demands a higher level of secured service for maintaining your official data.We also understand that it is very much essential that your website data requires regular backup. Thats why we have developed Corporate Hosting Plan which is designed specially to meet the needs of corporate clients.Inway's Corporate Hosting is powered with SSD 10 Protected storage with 7 Days of Data Backup Guarantee and R1Soft Restoration Tool. Corporate Servers are powered with Cloudlinux, Litespeed web server with CloudFLare technology Enabled on your account. 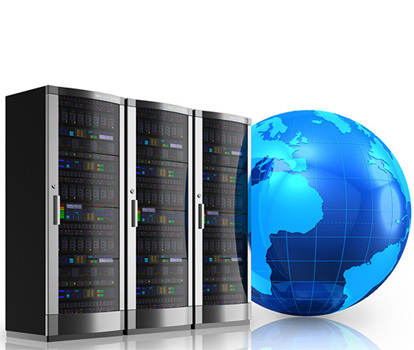 Get FREE cPanel Control Panel , FTP Account, 170+ Softwares with any of our Hosting plans. Our cPanel Control Panel has wide features for Website Statics, 170+ Softwares, File Manager, Email Accounts & More. Your web space is stored on SSDs also known as a solid-state disk. It is the latest and proven technology on storing data on hard drives. We are so confident in our product that we will refund your subscription fees if you are not happy with our service at any point during the first 30 days of your subscription. Subscribe to our web hosting account and the recurring subscription is the only price you all pay. And as we believe in retaining business through exemplary service, rather than the small print in a long-term contract, you can cancel that subscription at any time. 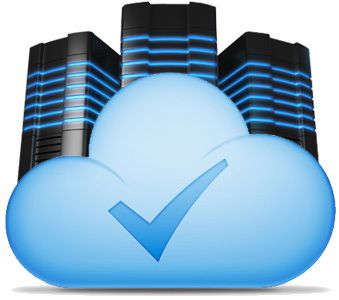 Corporate Hosting comes with 7 Days of Data backup which can be restored at any point of time.